There are some really amazing places out there just waiting to be visited. Nothing is quite so fulfilling and gratifying as visiting some of the most unique and beautiful places in the world. Yes it can be expensive, and yes some of them are a long way away. But these amazing destinations are really worth all the money, time, and effort – trust me. Have a look through our collection of some of the most amazing destinations in the world, and start ticking them off. Set in subtropical rainforests, Machu Picchu is a 550 year old Incan Citadel located in the heart of Peru in South America. It is a UNESCO World Heritage site, due to its cultural and historical significance and sheer beauty. Abandoned by the Incas in the 16th Century, when you visit it is almost like time has just stood still. There is a certain magical quality to the settlement, being set 7,970 foot above sea level, it is almost like walking through clouds. There are several ways to get there. If you’re particularly energetic, you can do a week-long trek on the Choquequirao or Salkantay trail. 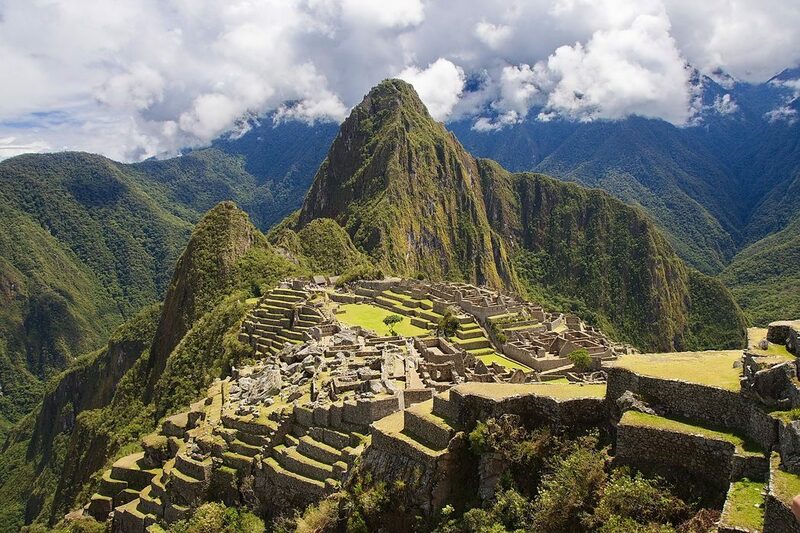 Alternatively, the most popular and busiest option is a three-day trek along the classic and well-known Inca Trail. If you want to minimize walking, then catch a train from the town of Cusco – it is a 3.5 hour train journey to get there. If you wish to visit a true winter wonderland, then you should be making a bee-line for the gorgeous snowy expanse of Finland’s Lapland. Located at the very top of the Scandinavian country, there are so many magical places to stay, including Igloos, Cabins, Modern Hotels and Camping Sites. The capital of the region is Rovaniemi, which has plenty of modern amenities and great travel options. It is one of the best places in the world to catch the Aurora Borealis, also known as the Northern Lights. They appear nearly 200 nights of the year, so you have a good chance of spotting them on your trip. Located on the coast of Queensland in Australia, The Great Barrier Reef consists of 2,900 individual reefs stretching 1,400 miles, and can even be seen from space. It is breathtakingly beautiful and really showcases underwater nature at its finest. You can see the Reef from the air, by boat, or by diving. Many places offer experiences with guided diving tours of some of the most beautiful sections of the reef. There are also options if you are a complete beginner to diving too. Australia is obviously famous for its hot weather. 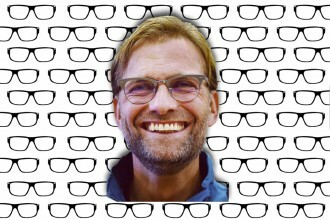 Therefore you need to protect your eyes from the strong UV rays. 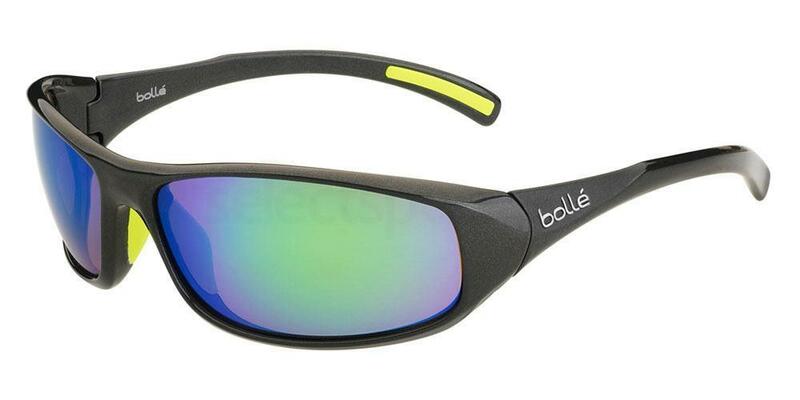 Try the Bolle Crest wraparound sports sunglasses. This model features anti-slip material on the nose and temples, making them ideal for looking at the Reef from a helicopter or boat. The wide lenses provide a wide field of vision, and the use of polycarbonate material makes them super light – ideal for travel. Stretching for a staggering 13,170.69 miles, The Great Wall of China is the largest man-made structure in the world. Building started in the 7th Century BC, but continued for several hundred years after. It meanders through woodland, grasslands, deserts and mountains, making a trek along its entirety or a section a truly breathtaking experience. With many steps and steep inclines, this is very physically demanding challenge but primarily incredibly rewarding. A city on the water, Venice has no roads or cars, just canals and boats. The city has a long, rich history, and is full of beautiful buildings, Gothic palazzos and secluded squares. Be sure to visit Basilica Di San Marco, one of the most famous cathedrals in the world which began construction in the 9th Century AD. Then pop onto a gondola and relax whilst you float down the Canal Grande enjoying a delicious gelato – bliss. Make sure you look the part by taking a beautiful pair of Italian designer sunglasses, such as the Versace VE4295. 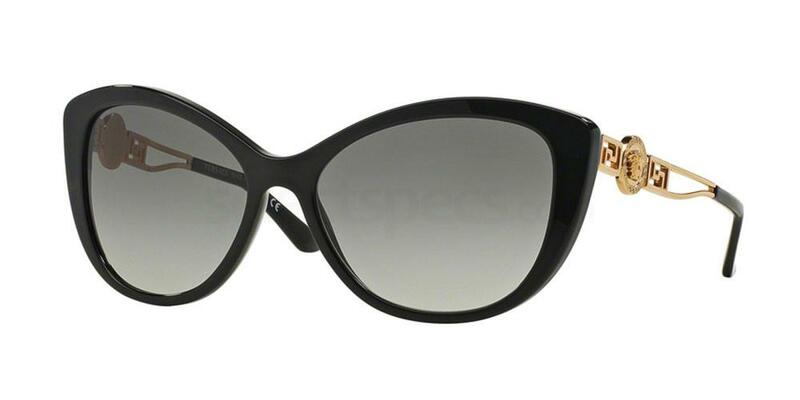 The gorgeous oversized cat-eye lenses with gold embellished detail on the temples will make you look effortlessly glamorous walking along the picturesque Venetian streets. Why not have a look at some of the top fashion destinations in the UK?